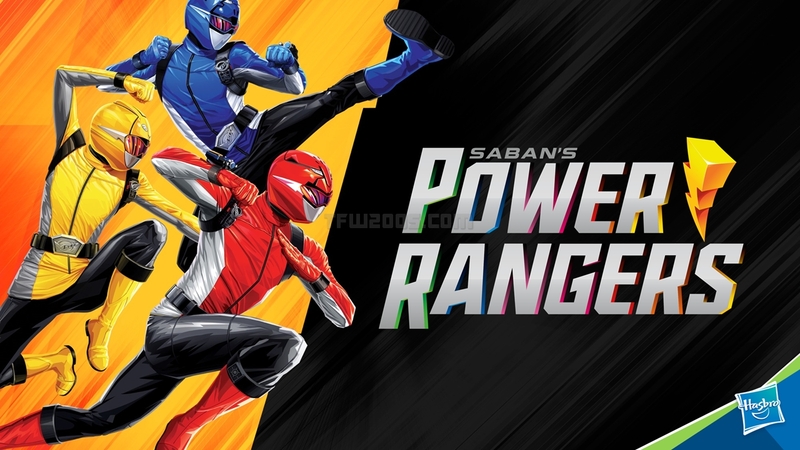 Tokunation › Power Rangers › Power Rangers Beast Morphers Episode 4- “DIGITAL DECEPTION”- Preview Released! Power Rangers Beast Morphers Episode 4- “DIGITAL DECEPTION”- Preview Released! After a short break last weekend due to the Kids Choice Awards, the adventures of Power Rangers Beast Morphers are proceeding as scheduled! 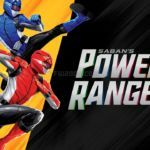 This episode of Power Rangers Beast Morphers is currently scheduled to air Saturday, March 30 2019 on Nickelodeon! I Hope we start getting some what in to the gold & silver ranger story line soon. I Hope Nate is J.J. I Hope that Nate is a fake name & that he's J.J. I know. I just saying hope hope for a small start to it all. Beast-X Megazord debut or else! The deck remains stacked on that one! The new preview showcases Shovelloid from Go-Busters Ep. 1, which was the first appearance of Go-Buster Ace. 1): Shovelloid grew to giant-size during the Alternate timeline of Dobutsu Sentai Go-Busters, and was destroyed by Go-Buster Animal (Alternate Go-Buster-Oh)! 2): Shovelloid, or Shoveltron as he will likely be called, may not be only the only Robotron Monster to appear in this episode, but the preview doesn't go far enough for one to verify either option! I'm going to have to start watching this. I really like the previews I'm seeing on the episodes.